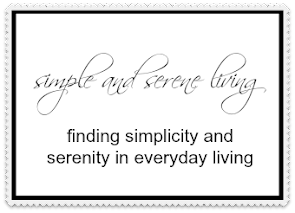 F Simple and Serene Living: transformations - looking for love? transformations - looking for love? I recently ran across this online and my first thought was boy oh boy is there anything truer than this. So, I hope that if you are with your true love, they are just exactly this someone, and if you are looking for someone I hope you won't settle for less, because you deserve the best. I feel very blessed to have someone like that in my life right now. My husband of 27 yrs! He's a keeper. I believe if you're with someone that doesn't fit those qualities then you're selling yourself short. How wonderful, Kelly. Too many people do sell themselves short. I waited a long time to find my true love, and he is...we are very happy together...and when I think of all the times I was tempted to choose another...I"m so glad that I found him instead. 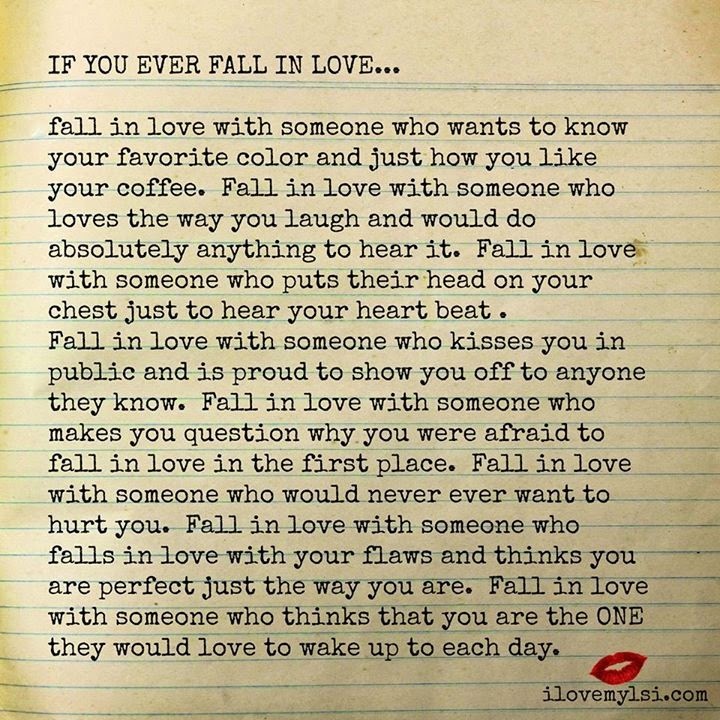 I found my Joe late in life at age 40 but am so thankful we have this kind of love. It was worth the wait. Have a terrific weekend. Love your bench on the previous post. Laura, that is so sweet! And my husband is the dearest man in the world! The dearest man in the world sound pretty special, Jean. I feel very lucky and blessed to have this person beside me - almost 46 years! I copied this tho and want to give it to my four granddaughters. It seems that guys today just don't have this kind of love. What's with them? I keep telling the girls to wait for the right one and they'll know! I never seemed to know how to pick men. I was always mistaken about who they really were. Except my second husband. He was much kinder to me. But stupid me, I left him for the most recent ex. And he was the worst of all. Me neither, Brenda, but I know that if I ever decided I wanted another one I would hang this on my mirror. I love my guy he is a keeper. I can't imagine my life with anyone else. We have been together for 32 beautiful years. It truly is a blessing to find someone you can carve out a life with and be happy. It is a blessing, Kris. You are a very lucky woman. I've seen this, John's cousin had is posted on FB once. Lucky for me I truly have found my LOVE! !